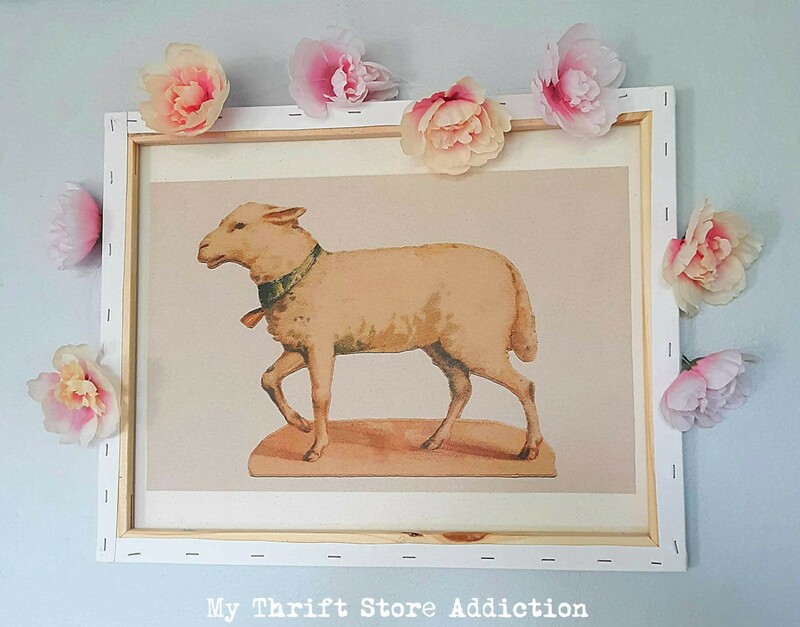 You may remember last year I shared reverse canvas art I created by flipping painted thrift store canvases to the back, which creates a rustic farmhouse style frame. I've been on the lookout for more canvases, but the placemats were larger than most I've come across. I didn't want to cut the art as I wanted to preserve the original design. 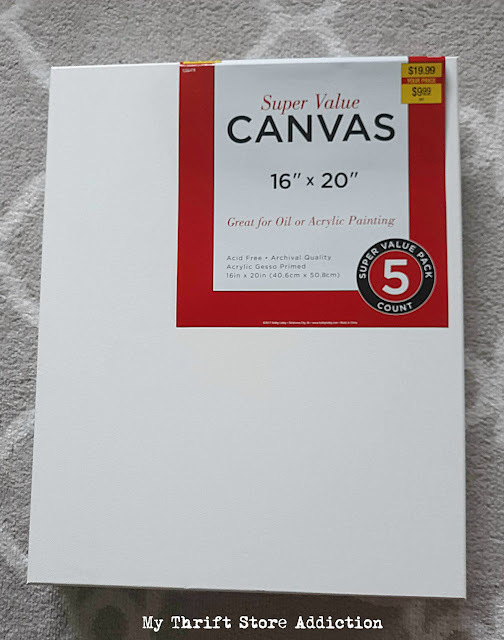 Then...I found these at Hobby Lobby--5 16" x 20" canvases for $10--probably less than I would pay in the thrift store! Yay! To make your own: First, attach a saw tooth hanger to the front side of the canvas. 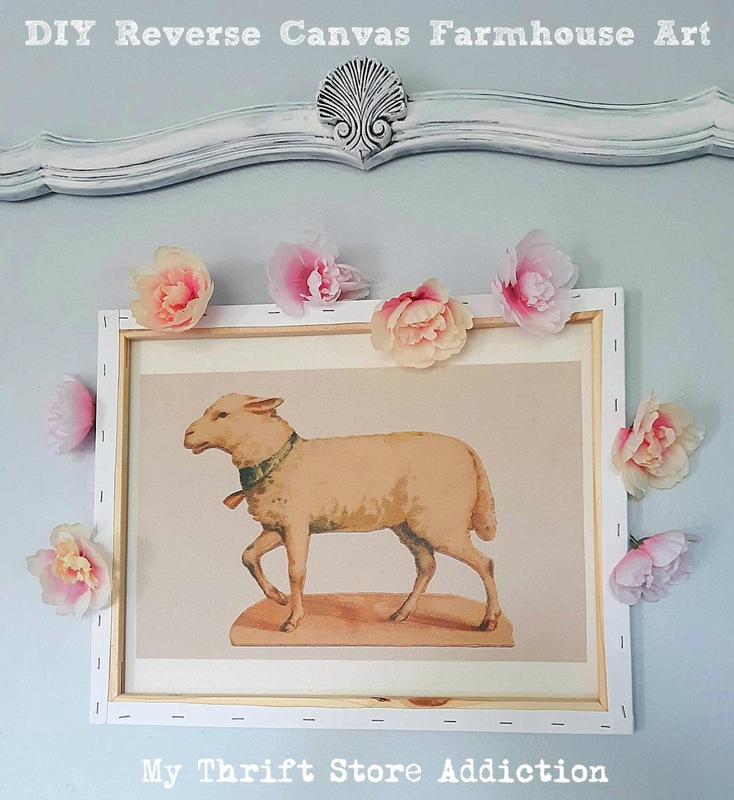 Stay tuned...in a few weeks, I'll share the other repurposed placemats at my Easter home tour! Great idea, Cecilia! I was wondering what became of your placemats. Laurie Anna's moved to a bigger store - I haven't been in yet. Maybe I'll get to go the end of the month. Hope all is well! This came out great! I too just did a similar post using placemats!! Cute! 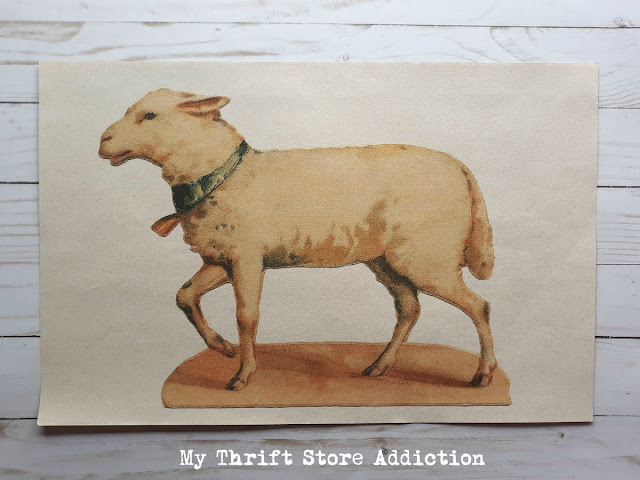 I am loving more and more vintage stuff as I come across it! I have seen paper placemats and always passed them up. No more. Great idea!! Thanks! !